Everyone has been scared by some personal monster, tailored just for us. We’ve all been terrified by the unknown slobbering thing under our bed to the point that we believe we’re going to die of fright. It may seem ridiculous in the morning, but at night it’s as real as the covers we pull over our head. And we all have our definitions of what makes a monster. It could be a sun-deprived ghost, or green-skinned aliens, or an ax-wielding psycho with three personalities. Maybe the monster is make-believe, a second rate actor on TV with two-dollar fangs and horsehair glued to every inch of exposed skin. Or possibly something a little more terrifying, like a parent who used your back as an ashtray. We all have our monsters we carry with us through life. For me, when I was younger, I’d heard about Bloody Mary. I don’t remember the whole story except for this: look in a mirror at night and repeat, “I believe in Bloody Mary,” after which she’d appear. That’s all I needed to know. Bloody Mary tortured me through most of my childhood. I didn’t need to see her; just knowing she lurked out there in the mirror world was enough to keep me from walking into a bathroom with the lights off. Even now that I’m rapidly approaching mid-life (whatever that number is nowadays) and when I walk into a darkened room with a mirror, sometimes my thoughts race back to eight-year-old me and I get a slight sensation of what I once feared. It’s there and gone before I completely realize what went on. Ambushed me. Yeah, it’s hard to shake monsters. Especially personal monsters. In my latest short story, Re:evolution and the Radiant Machine, there are many types of monsters: monstrous men, monstrous machines, monstrous thoughts. People see other people as monsters. People act as monsters when they think they’re trying to stop monsters. It’s like a monster parade, but played out through a sci-fi story. 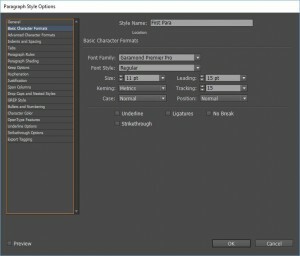 http://www.akmeek.com/wp-content/uploads/SCARED-e1491520932599.jpg 220 200 A.K. Meek http://www.akmeek.com/wp-content/uploads/logo340x156.png A.K. Meek2017-04-14 19:25:282017-04-15 08:11:42What's Your Personal Monster? This redo uses two weights of Bahn Pro (Regular and Light). I applied a texture to the letters and some drop shadow for some added depth. It’s simple and to the point, and with the awesome artwork of Michal Jelinek as the background, I think it comes together good. 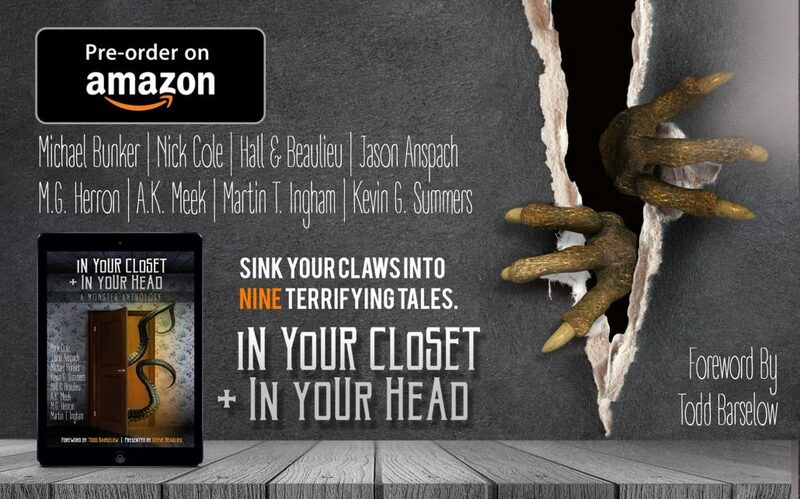 The story is only .99 cents, and if you’d like to check it out on Amazon, hit the button below. The central image is to represent a falling man. It’s not a demon… or an angel. Think more along the lines of Icarus. The lines throughout the body represent technology. And they’re red because I like red on black (you can tell by looking at my other covers). 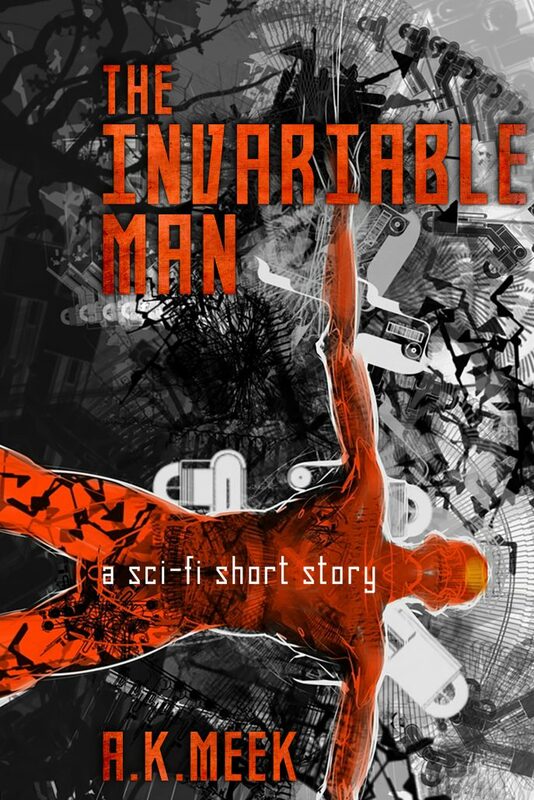 I accidentally discovered the interlocking of the legs through the word ‘Invariable.’ I had my vector images in Inkscape (an excellent FREE vector image program) messing around trying to figure out a cover concept. So I moved my falling man vector over the word and thought if I could make it appear that the man is twisted in the words. To my surprise, I actually did it. When I imported the images in Photoshop for final composition, I added a drop shadow to the man to heighten the illusion of him caught in the words. Well, that’s enough about this for now, I’ll talk more about this cover later. I took a couple of years to write Generation Neon. That included outlining, writing, and editing. It felt like a lifetime, and I was happy to be done with it. Jason Gurley, an author acquaintance, has been working on his epic fantasy, Eleanor (click for Amazon pre-order) , for thirteen years. That’s a labor of love. After countless writes and rewrites, he has finally finished Eleanor, a story that he has worked so long and so hard to tell. The result will be available late June for all to purchase. 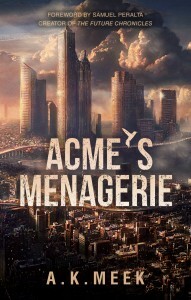 If you are amazed at the cover, know that not only is Jason a talented writer, he is also a talented designer. A double threat. He created this amazing cover, which gives a haunting atmosphere to his story. 1985. The death of Eleanor’s twin sister tears her family apart. Her father blames her mother for the accident. When Eleanor’s mother looks at her, she sees only the daughter she lost. Their wounded family crumbles under the weight of their shared grief. 1993. Eleanor is fourteen years old when it happens for the first time… when she walks through an ordinary door at school and finds herself in another world. It happens again and again, but it’s only a curiosity until that day at the cliffs. 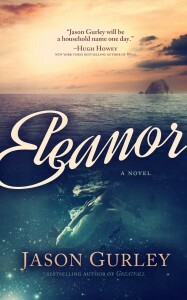 The day when Eleanor dives… and something rips her out of time itself. 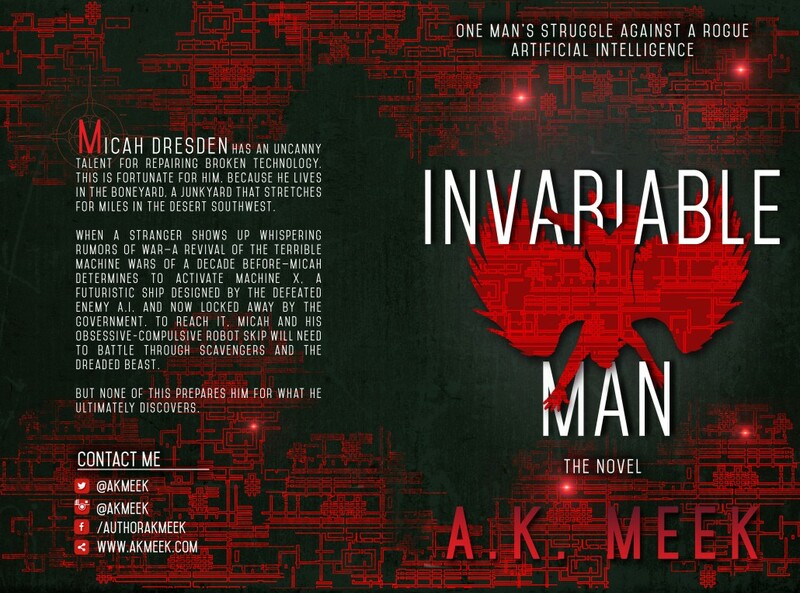 The book blurb, like the cover, continues the otherworldly sensation. I had the fortune of reading an early beta copy and can confidently say that the story will delight you. 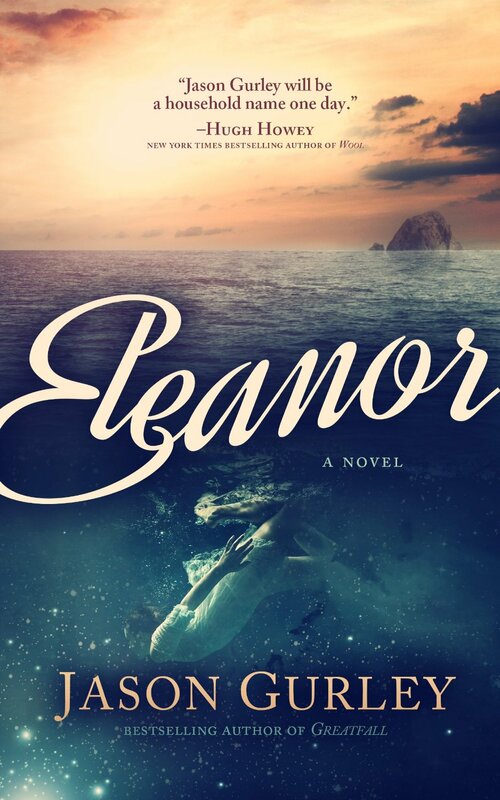 So if you are looking for a good fantasy, then look no further than Jason Gurley’s Eleanor, available for pre-order.